Download a Haggadah Companion for an Interfaith Freedom Seder! Click on the above link to access a downloadable Haggadah Companion which explores human trafficking and modern slavery through the Pesach Seder. The companion is a great starting point for thinking about how you might engage your community in these issues and might provide ideas for hosting your own service, Seder or action day around Freedom Sunday. As an interfaith resource, while much of the content is Jewish there is also input from Christian and Muslim leaders, and could also be a great springboard to reach out to other local communities. Using the suggestions in the Freedom Seder and Freedom Sunday Resource Packs, or whichever elements of them would work best for your community, plan your Freedom Sunday event for October 15th (or perhaps incorporate into a Shabbat or Sukkot service), to engage your community in prayer and worship against human trafficking. Take action against trafficking and modern slavery! 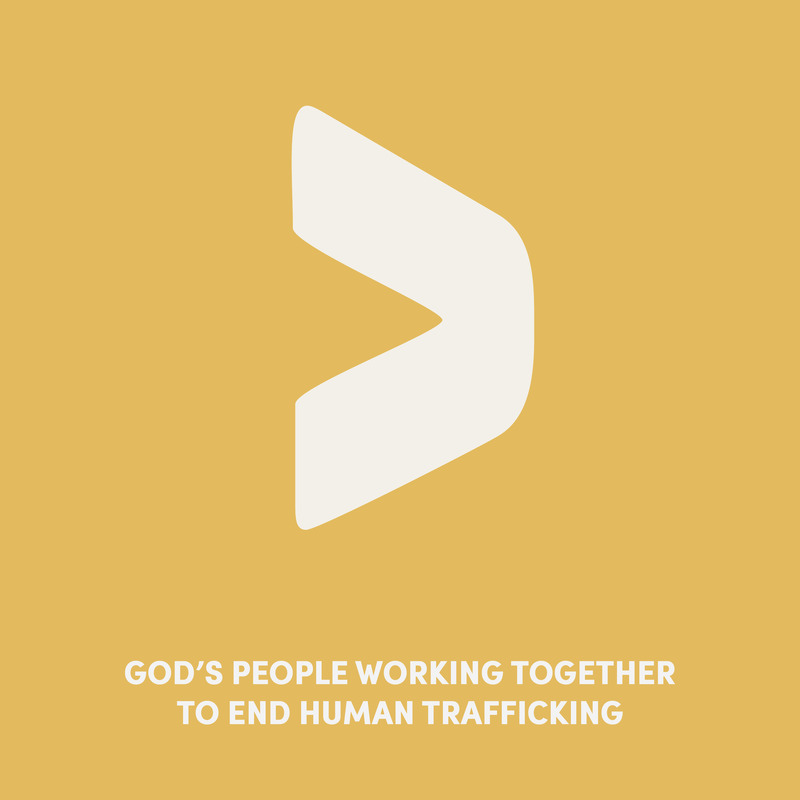 Every community has the power to take action against human trafficking. Freedom Sunday is the perfect platform for your faith community to learn more about this issue and become active in trying to stop it. The Freedom Sunday and Seder Packs contains lots of suggestions for community and campaign actions that your faith community may be interested in as a way to start taking action against human trafficking. If you’d like help coming up with ideas please contact the Freedom Sunday team through the contact page on the website or Rene Cassin might also prove a valuable contact for getting your community more engaged.